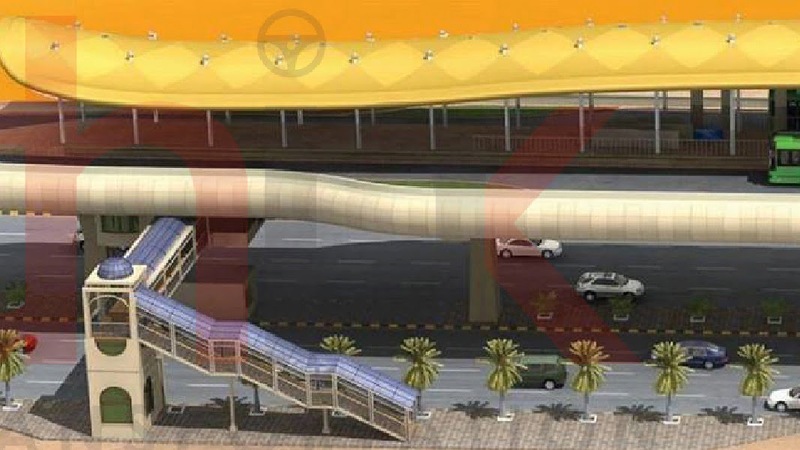 Yellow Line Bus Rapid Transit project is proposed from Dawood Chowrangi upto Lucky Star Saddar via Korangi Road (one of the major industrial zone road). 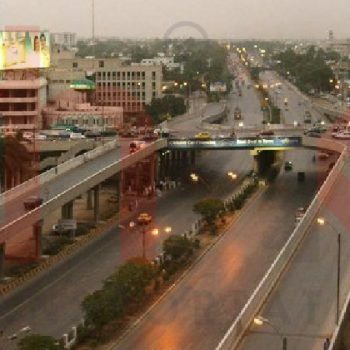 This line connects residential areas of Korangi with Korangi Industrial area and Central Business District of Saddar. 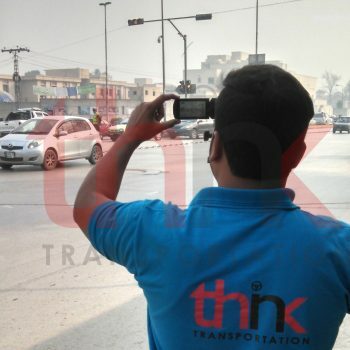 Think Transportation as a sub consultant of National Engineering Services Pakistan performed traffic surveys and traffic study of this Project. In this Project Think Transportation conducted number of Traffic Surveys including traffic volume count surveys, Travel Speed and Delay Surveys, Road User Interview Surveys, Bus Route Confirmatory Surveys, Boarding and Alighting Surveys, Occupancy Surveys, fare structure surveys, Frequency Surveys, Social Surveys, Passenger Transfer Surveys etc., and Traffic Simulation on different project locations.